We’re not going to bore you by saying that the average adult needs to eat three cups of veggies in a day. But the fact is, it’ll make you feel better and healthier. 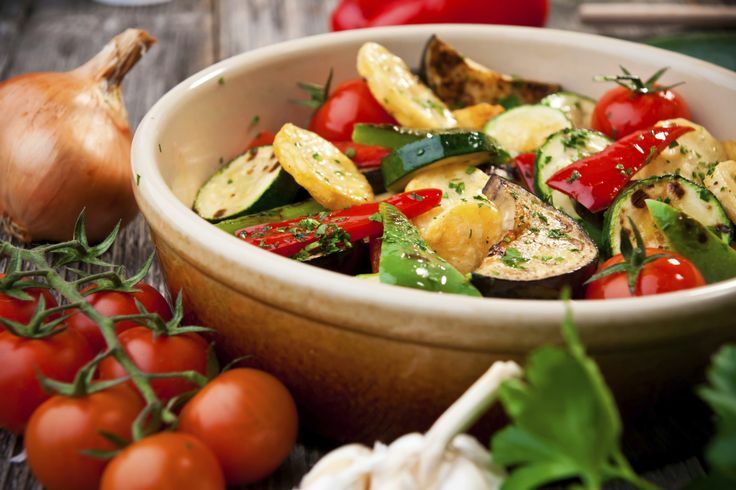 Vegetables can be deceptive, but you’ve got to trick yourself into eating them anyway! 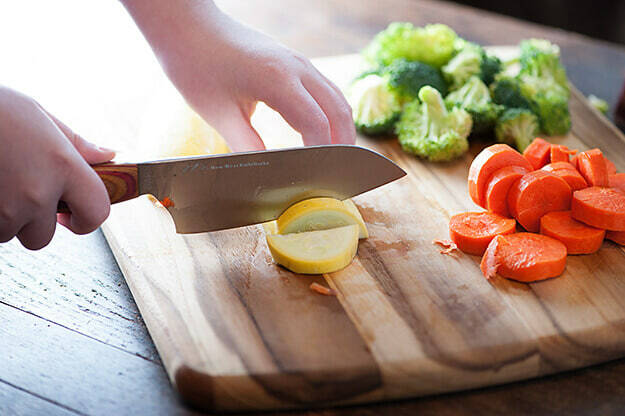 Chop them up - If you chop carrots and celery and put them in a bowl, the family will munch on them together. Who doesn’t like munching anyway!? 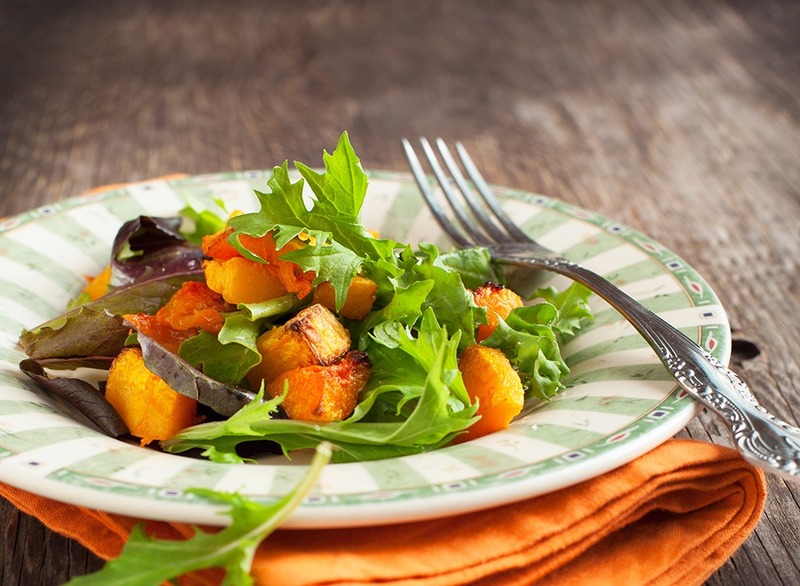 Order extra when eating out - Order sides of salad or veggies in restaurants. 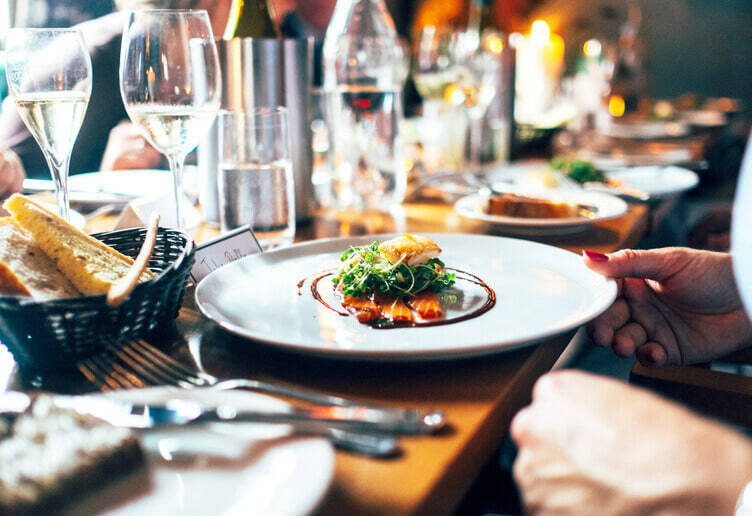 Over-eating when you’re out is a thing anyway. So why not make a healthy move! Half-plate rule - Half your plate should be filled with vegetables. Compulsorily! Be strict with yourself. 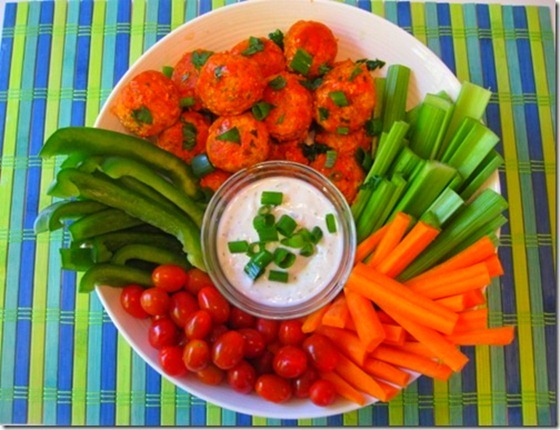 The 5pm munchies - Snacking on vegetables and low-fat dip will fill you up and not allow you to overeat at dinner. Smart no? 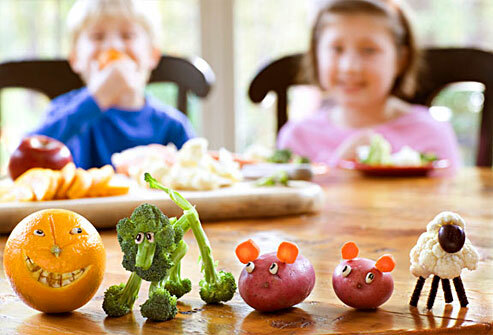 Dress them up - Vegetables don't have to be boring. Bake in olive oil, serve with a light cheese sauce or stir-fry with oyster. Voila! A new dish is ready! 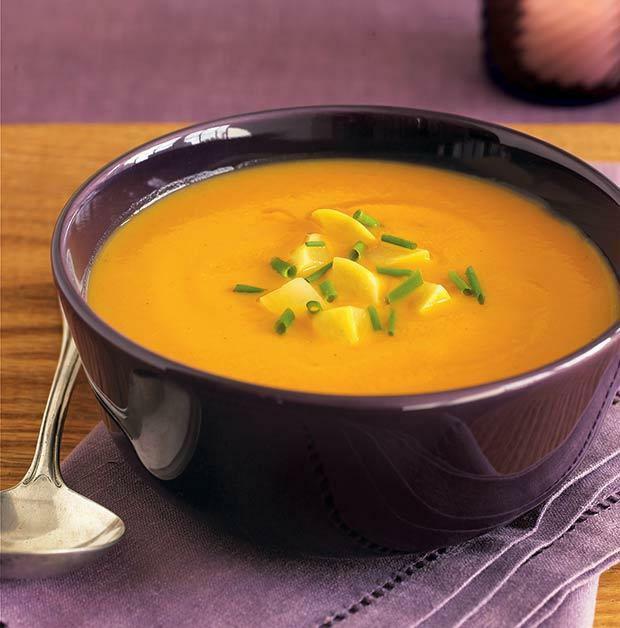 Soup or salad - Starting a meal with a plain broth-style soup or salad can increase the value of your meal. So why not!? Juice it – If none of the above works, just juice it up! 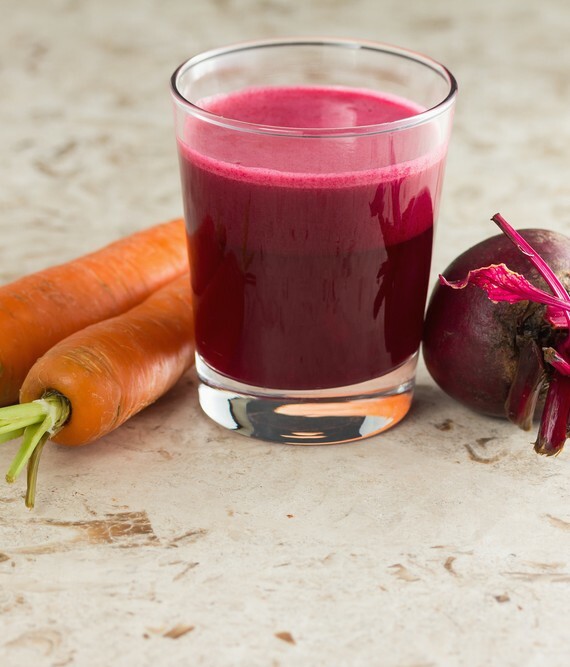 A juice made primarily from vegetables is a nutritious addition to the day. But there are a few healthy foods to avoid.